About Us - Roofing Contractors | Midland, TX | Raintree Roofing, Inc.
We are your top quality roofer you can count on. 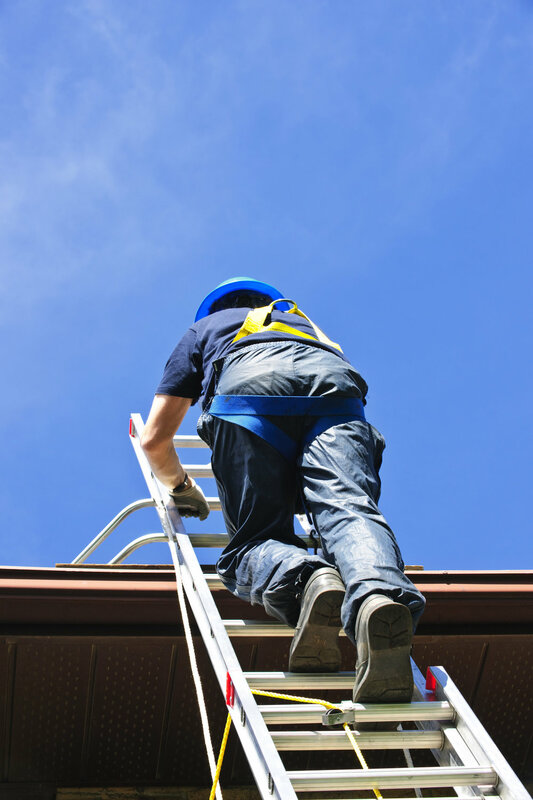 We deliver all phases of roofing in a professional manner at a competitive price and in a timely manner, with a thorough cleanup. Our business is 80% customer referrals, so it is in our best interest to service you with honest price estimates, friendly service and quality workmanship. We will inform you honestly on the condition of your roof and advise you on the most cost effective roofing options currently available. Our highly trained staff is fully qualified for the installation of tile, shingle, aluminum, flat and various other roofing systems. However, we never believe one has reached the pinnacle of their roofing education, therefore we provide continued education and safety training to all of our employees.If you are looking for a roofing company that holds itself to a higher standard and never waivers from its commitment to excellence look no further! We have been in the roofing business for over 20 years and have a perfect score with the Better Business Bureau. Budget Figures: FREE and IMMEDIATE budget figures based on typical buildings. Proposals: FREE and TIMELY Preliminary Budget Proposal based on your building and your needs. Savings: From conception to completion, we can be done for as little as 25% of the cost of building new. No Surprises: Our proposals include a clear and precise Scope of Work for ALL items required. No surprises or hidden costs.